Shapshot: Shelley and Justin are married! 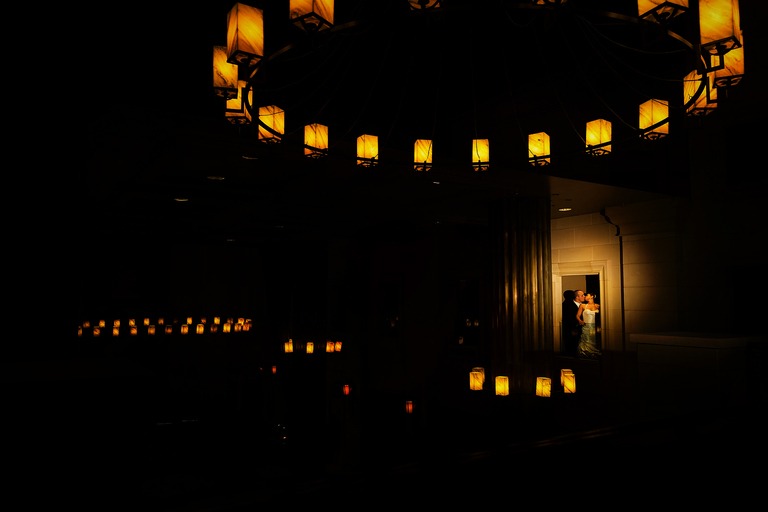 Just a quick frame from SHelley and Justin’s wedding this past Sunday. Also…Happy Birthday Shelley!! !